Sport fishing at Holland largely began with the development of the resorts on Black Lake in the late nineteenth century. Both vacationers and town folk used basic tackle to fish from the hotel docks or from row boats, seeking trout, bass, and perch. 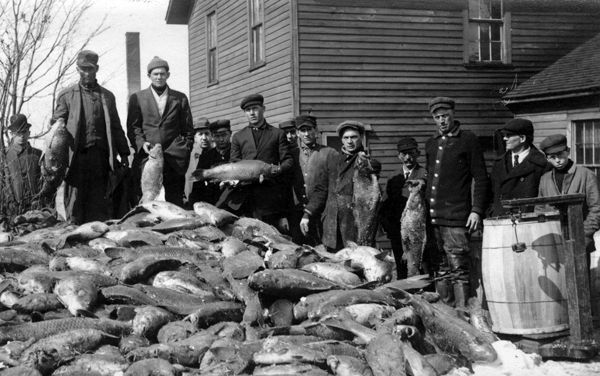 In the early twentieth century the development of the internal combustion engine and the ensuing powered small craft made the pursuit of game fish more efficient and popular on Lake Macatawa as well as the near-shore waters of Lake Michigan. 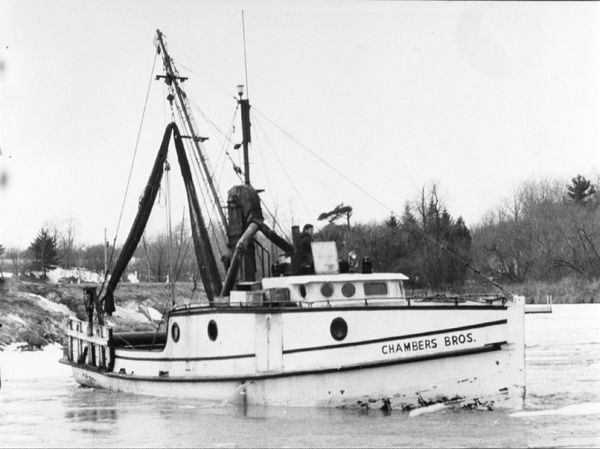 The Chamber’s Brothers were a large commercial fishery in Holland.